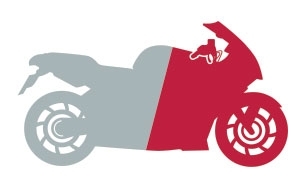 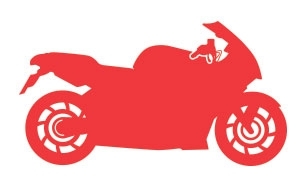 Information is key when you’re looking at your next motorbike and that’s why we have collected motorbike manufacturer reviews and ratings from real bikers. 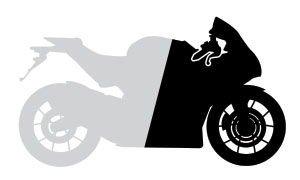 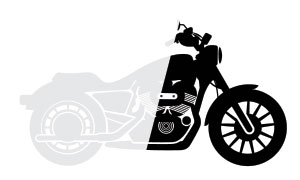 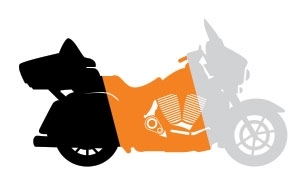 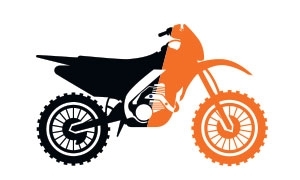 You can compare different motorcycle manufacturers and models to learn exactly what they’re like to live with, ride and own on a day-to-day basis. 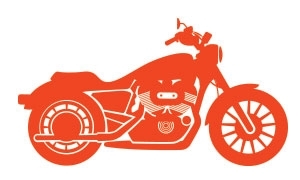 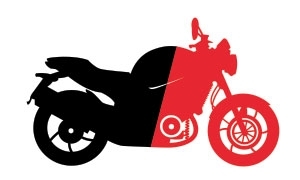 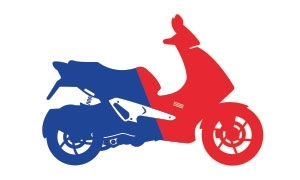 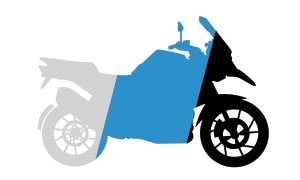 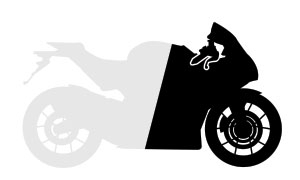 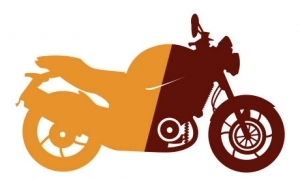 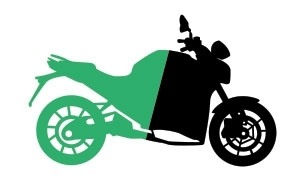 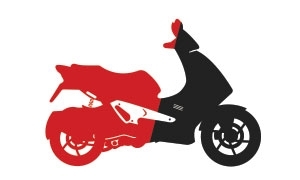 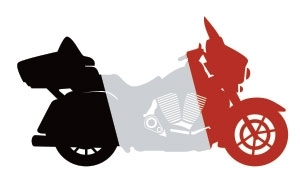 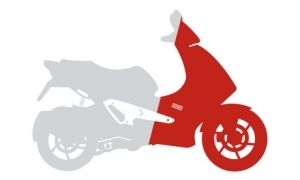 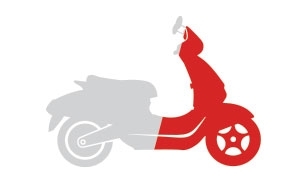 Our motorbike reviews come from genuine bike owners, giving you real, first hand insight. 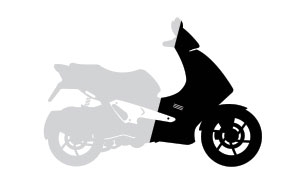 And this insight can help you decide whether the next motorbike you fancy is the right one to suit you and your needs. 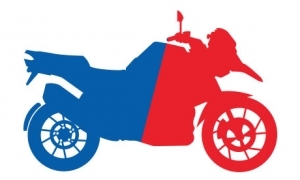 Browse motorbike manufacturer owner reviews using the grid or the dropdown menu below. 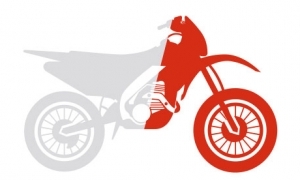 Cagiva is another Italian brand but this one's had lots of external influence. 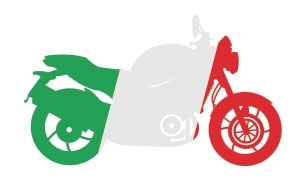 Derbi is another manufacturer owned by Piaggio but this time, it's Spanish. Hyosung is a South Korean company that started with two-wheels by building bikes for Suzuki. 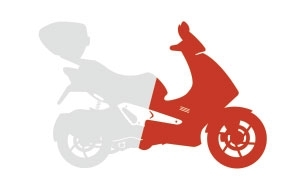 Great value and even greater design are what sets Lexmoto bikes apart. 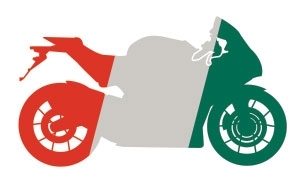 Despite going through some difficult times, Moto Guzzi is on the comeback after it was bought out by Piaggio. 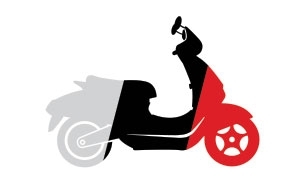 Vespa and Piaggio are two brands from the motorcycle industry that are intertwined.